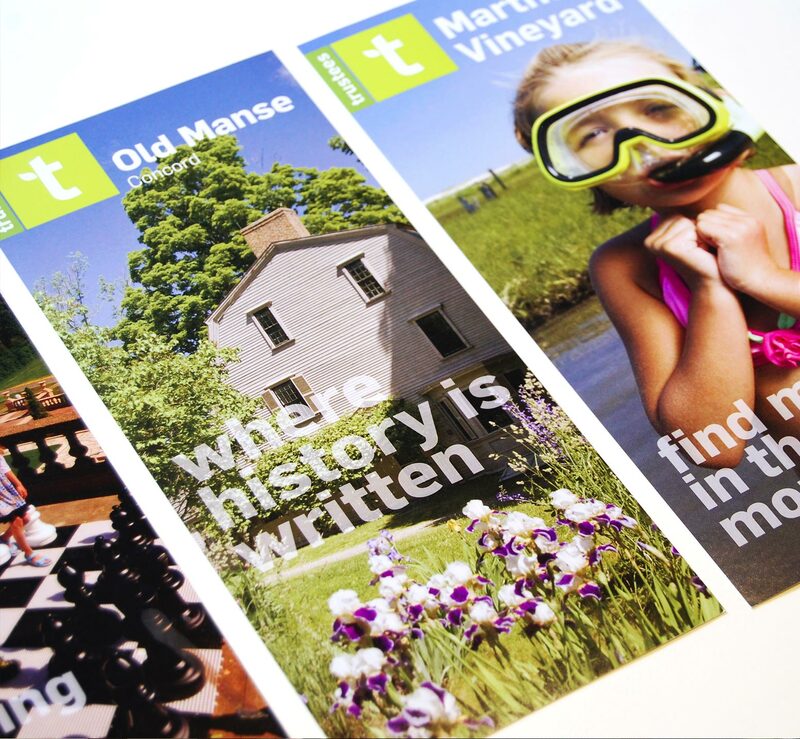 Almost a decade ago, Minelli worked with the Trustees to develop the institution’s first comprehensive brand identity and engagement strategy. 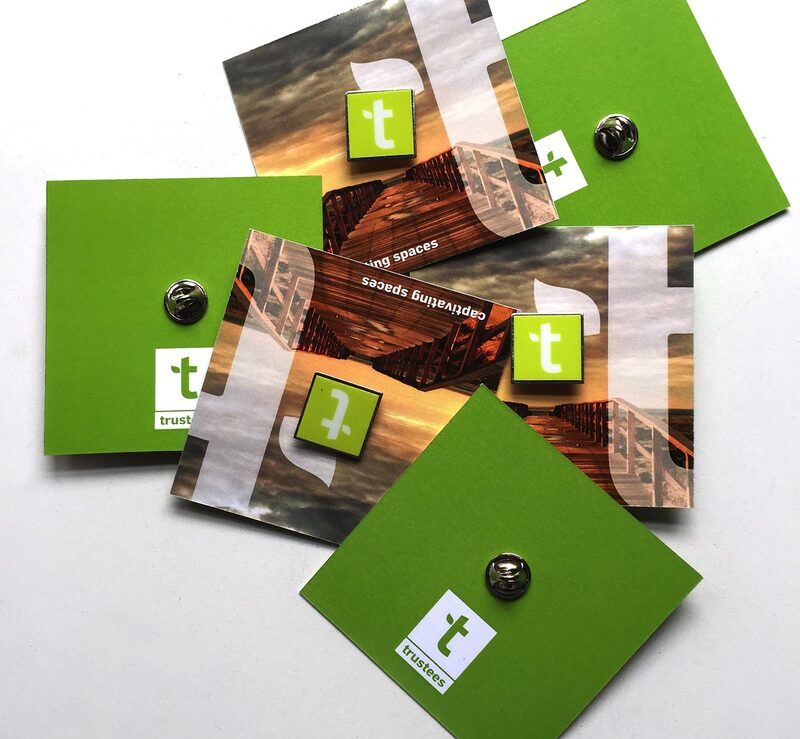 Working in partnership with senior management and the Board, we developed a compelling market-focused messaging system and uniform visual identity that helped the organization reach wider audiences and engage new members. Since Minelli’s initial engagement, the world has changed significantly, and so has the organization. 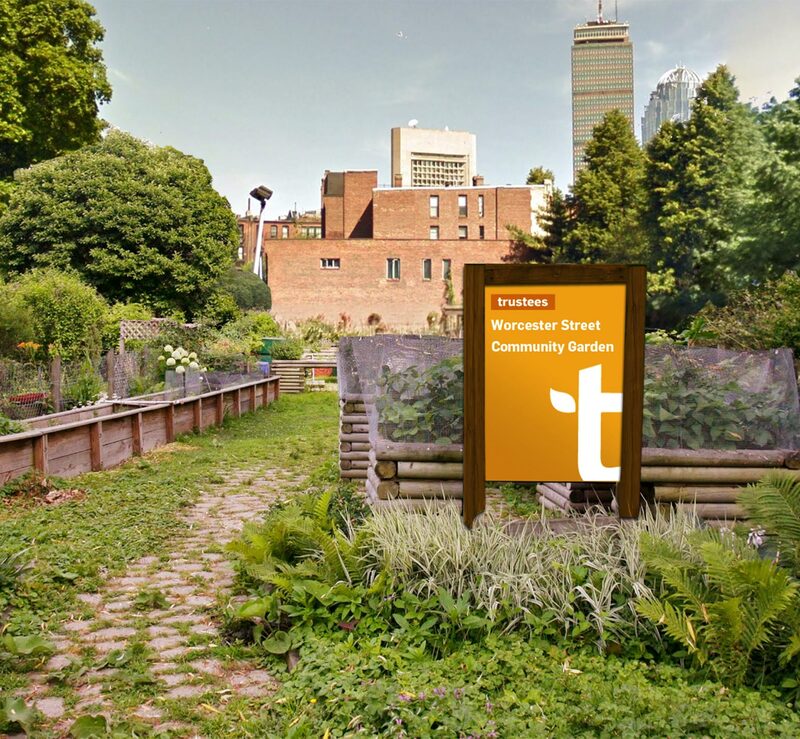 Armed with new leadership, a new strategic plan, strong partnerships and greater visibility in Boston, The Trustees was poised to deepen their relationship with existing audiences and attract a new generation of committed members. In order to fully realize this opportunity, the Trustees re-engaged Minelli to develop a new brand that reflected the organization’s aspiration and potential, and inform all aspects of their future. We designed and implemented an exhaustive research phase to investigated evolving conservation strategies, the mindset of current visitors and, importantly, the younger generations the organization hoped to engage. From insights gathered during the capture phase, we developed a new brand and recommended a name change that positions them as an innovative conservation organization focused on providing visitors not only access to nature, but also engagement with the world and each other. The resulting name change and brand stems from the Trustees long history and positions the organization for continued growth and evolution. The brand tools, which consists of interrelated flexible components, is sustainable and holistic in ways that are serving them well—it is a modern brand for a forward-looking organization. At the heart of the brand is the belief that they inspire the human spirit, in ways great and small. Across all their special places, and in all their actions, they strive to foster emotionally rewarding experiences that bring people closer to nature and each other—places that stimulate the senses and fuel imaginations. 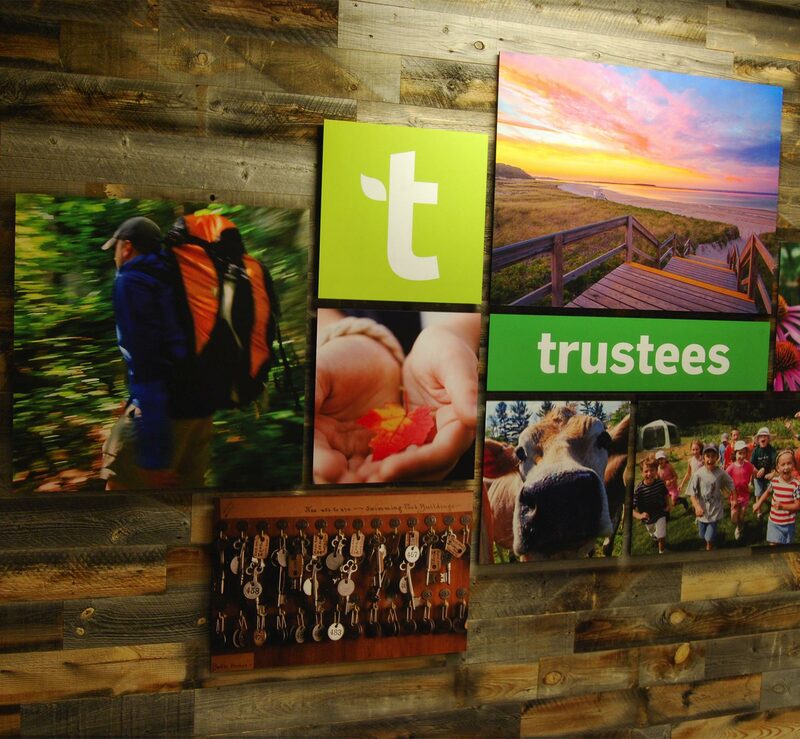 Since the rebrand, The Trustees have gained significant momentum. With new properties and programming, the organization has expanded their reach to include over 50,000 household memberships – a 20% increase from the previous year – and 1.5 million annual visitors – a 25% increase from the previous year. With double the number of Twitter followers, the Trustees have engaged a new generation of supporters and continue to bring people closer to nature and to one another.